Thanks Drew for the answer. I've bought the game in steam and am going to buy the trial. For the business side I'm going to continue using fsx but personally and with right hand friends we'll try out jnpg. Can other people join the tour and play from my simulator on my steam account? No problem - one copy of JNPG needed, on e steam account, one sim pass, but an OGT sub ($20/half-year) per person, or free for kids. They'll each get their own stats, ranking, etc. I just want to add my support for the JNPG software and the OGT tour. I don't currently play on the tour, but I follow some of the tour activities and have been very impressed by the commitment and passion of the folks who organize the tour. We respect to JNPG, it is very cool software with some wonderful golf courses available for play - some as part of the basic JNPG package and many more as part of the growing list of user-created versions of classic real golf courses as well as courses that are purely the product of the imagination of the online course designer. TGC is the biggest competitor of JNPG, but the thousands of available TGC courses are not of consistently high quality while most of the JNPG courses are fantastic. I used to to participate in the golf sim forum run by TGC, but they do not allow healthy criticism of TGC so I now proudly wear the badge of honor reserved for those who are censored for posting positive opinions about JNPG on that other site. My home simulator is based on a Skytrak, which doesn't quite match the performance of the GC2 but is nevertheless a very practical option for those who are reluctant to spend more than $2k on a launch monitor. I have the $250/year Premium Package for JNPG through Skygolf, which does involve an annual expense but ensures that you are not stuck with software that becomes outdated. This package allows free downloads of all of the user-created JNPG courses. I really enjoy playing courses like Pacific Dunes and Pebble Beach, and the JNPG version of Cypress Point is an absolute masterpiece. I haven't had a chance to play the recently released version of Whistling Straits, but I'm looking forward to giving it a try very soon. For those of us dealing with lots of snow and -15 degree temps this winter, playing golf at home on a great course is a real treat! If you like Pebble, check out Spyglass. Its really good! 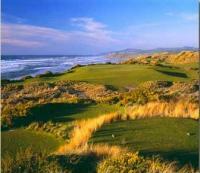 I'll have to give Spyglass a try. I know that the first few holes have a reputation as being outstanding, although the opinions seem to be mixed on the inland holes. Now you guys have me excited to try it out. How long does it typically take to get a response after filling out the registration info? I think you'll find it's pretty awesome, especially once you dig into the OGT offerings. Utilize Discord and all of the guys there for any help or questions you might have, you'll get immediate responses. The mods are usually pretty quick getting back to you after you register. I'll alert them just in case! First thing, get on discord. Then when you fill out registration, you can notify the mods and they will streamline the process. There is also some setup steps that there are alot of guys that can help your get your system setup for the best experience. 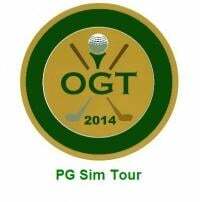 At OGT, we have the ability to do 2 man scramble tournaments and Ryder Cup style team match play. /smile.png' class='bbc_emoticon' alt=':)' /> You don't even have to play against the other team head to head if you are pressed for time. You and your partner can play your round and the scores will be revealed as the other teams play each hole. With the Premium Package for JNPG on Skytrak, do you have access to all the courses that Drew listed in the OP? Can JNPG be used with a FlightScope X2 Elite? Should work. The model that doesn't work is the Xi because the output of ball data is locked to FS's app only. 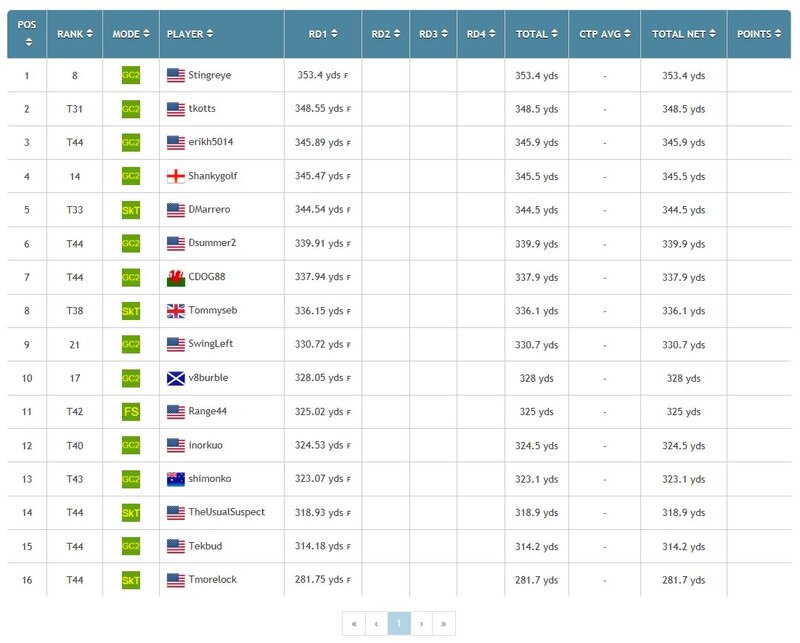 Just wanted to add that the JNPG 1 week sim trial for $20 will also work with Trackman, Flightscope, and ES16. They are trying to get a similar trial for Skytrak users as well. Just poking in to create a "bookmark". I'm picking up a SkyTrak, tomorrow and will be creating a simulator space. I'm sure I'll have lots of questions! Jump in the Discord chat, you'll have a bunch of other Skytrak users willing to help out! No, at the moment, ball data is only shown in game if you're using the driving range. It's not shown while playing a course. Your ball data will still be available in TPS I believe. You can try JNPG for one week for $20. Drewtaylor plays on JNPG Tour. He's about as serious as they come. We also have golfer instructors on our tour. In fact, nearly all of the serios golfers migrated from TGC to JNPG. JNPG with Skytrak and ball data app. What ball data app do u run with the sim? 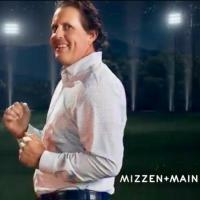 Hi Chazj - it's actually the opposite - not an oversight and meant for very serious competition - as knowing ball (or club) data is not allowed in strict competition golf. Hence it appears on the range only. Practice and competing really are two different activities. That said, it would be nice to have an option to see data during non-competition rounds and competitions that appreciate we're not playing for high stakes anyway. But there are other options. With SkyTrak, there is a PC app running in the background that connects the SkyTrak to JNPG, and it shows all this data. Many display this app on a second monitor, or Alt-TAB to it when they are particularly interested. There is also a very nice Android app that connects also to your network and does things like acting as a remote control for the game interface and shows all ball data and club data (if the LM supports it). That is so helpful. Definitely going with the jnpg. I am sorry for misunderstanding. Thanks everyone for your help. Just a note on the long drive distances you're seeing in the leaderboard above - the long drive holes are often set with 30 mph downwinds and hard fairways. JNPG's carry is very close to GC2 carry on a flat lie when things like elevation and wind are removed. No worries, thanks for bringing the question up, as I'm sure others would be curious as well. Thanks to the guys above for helping out! That's really one of the best parts of joining the Discord group - you'll have a bunch of people ready and willing to help out with anything that comes up. No problem, we'd love to have you along. That long drive event ended up having 31 entrants including 2 kids shorter than your sand wedge (in distance and their height). The nice thing about JNPG is one of the owner/founders/developers is a professional golfer with a side business in course visualization - Jack Nicklaus' course design company indeed use the JNPG's course designer in their business. 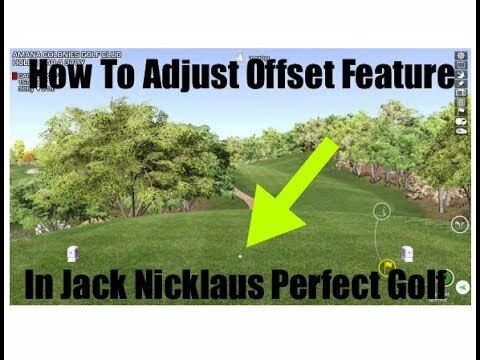 So physics, the game of golf and real-life course fidelity form high-resolution scans have been priorities in the game, at the expense of a slick interface & corny commentaries. You'll find all hazard drop options for instance - even the lateral hazard opposite bank option that most real life golfers aren't aware of. The game's not perfect by any means, but to be honest, there's only one shot in a particular scenario that needs attention. The only caveat - upgraditis - people very quickly realize this is amazing - I couldn't resist a casual 2v2 scramble last night at 1am my time despite having to start work at 7am. Having 3 other incredibly friendly people speaking in real time, discussing the putting line, suggest strategy or screaming when you sink a long putt to steal the hole is something that really has to be experienced. Winning 4&3 also helped, but I did have a pro as a partner. So it doesn't take long before many invest in better mats, projectors, screens, grab a GC2, then an HMT,... SkyTrak is however more than adequate and gives a great experience but beware. I think its a side loaded app. If you want to display it on PC you use an android mirroring software I think. Hit up the chat in the discord server and they will get you the apk and can walk you through the download. grabthepin, the 2 v 2 scrambles have to be one of the most fun modes of play. I also like it when its skins. With dollars increasing as you keep playing, its usually a good finish even if one team starts slowly. JNPG really shines in the Team play and sim golf can get monotonous when playing solo. Course designer is really fun. I am through two holes at my home course. I have all the tee boxes, fairways, bunkers and greens done so I can play all 18 but there just aren't any trees yet on most of the holes. The LIDAR data is amazing. Some holes were much more uphill or downhill than I realized. The ball rolls how you would expect on the fairways etc. If there is good lidar for the course, I think most would be surprised at how accurate the balls rolls in the fairways etc. Really looking forward to planning out my rounds on the sim and trying different approaches and strategies on my trouble holes. If your home course has good lidar data, you really just need to trace the google image of the course for the fairways greens etc. Its not overly difficult. Then plant trees etc. Its time consuming but its not as hard as I expected it to be. If you want to be a top designer like the guys that did Pebble Beach/Augusta/Torrey Pines, that's another level but if you just want a playable version of your home course and you have some patience, its doable.